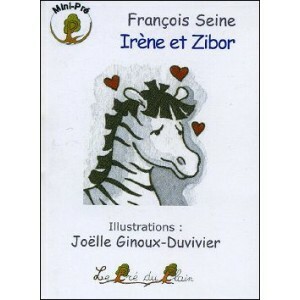 An adorable collection of french tiny books, the "Mini-Pré": a very small size to carry thousand stories with oneself !... Beware : don’t lose them, they are so small ! François SEINE was always a man of letters, since he was a long time postman in the district of the Parisian editors, before starting to write him too !